It comes in the form of a Hyundai ix35 Fuel Cell that will be used for testing and demonstration drives starting in early 2015. It will be fuelled from Australia’s first purpose-built refueller that will be installed at Hyundai’s headquarters in Macquarie Park, Sydney. Hydrogen, stored in the fuel tank of the Hyundai ix35 Fuel Cell, is mixed with air and converted to electricity by what is known as a fuel cell stack that is located in the engine compartment at the front of the vehicle. 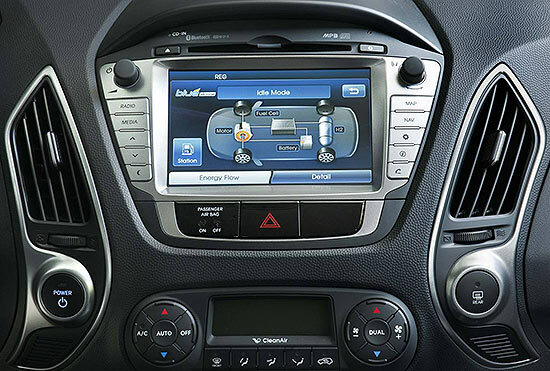 The electricity that is produced then powers the ix35’s electric motor. The combination of hydrogen and electricity develops 100kW of power and 300Nm of torque and gives the current vehicle a range of over 590km with no emissions. The only thing that comes out of the exhaust pipe is water. 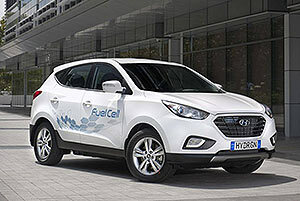 While the ix35 Fuel Cell that has been imported into Australia will be used for testing fuel cell powered ix35s are already being used by private customers across Europe and across parts of America. 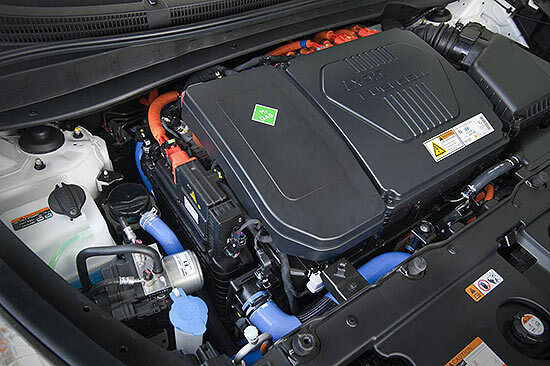 The ix35 Fuel Cell that has come to Australia uses a Proton Exchange Membrane or Polymer Electrolyte Membrane (PEM) in the fuel cell . The membrane separates two electrodes (an anode and a cathode) and oxygen is passed over one electrode while hydrogen is passed over the other. The hydrogen reacts to a catalyst on the electrode anode and is converted into negatively-charged electrons and positively charged ions. These electrons flow out of the cell to be used as electrical energy while the hydrogen ions move through the electrolyte membrane to the cathode electrode where they combine with oxygen to produce heat and water. There has always been some risk in using hydrogen, just as there’s a risk in using petrol but there are arguably less risk in using hydrogen than using petrol. Hydrogen is a gas that dissipates quickly when it comes into contact with the air and even though it is stored in the fuel tank under pressure as high as 10,000psi the tanks are specially constructed to handle that pressure and Hyundai has crash-tested over 30 vehicles to ensure the safety of the stored hydrogen. Of course you can say that all these tests were conducted under controlled conditions but there have been a number of unplanned tests that involved heavy rear-end collisions in city traffic where the fuel tanks remained intact. The ix35 Fuel Cell accelerates from 0-100km/h in 12.5 seconds and has a top speed of 160km/h. 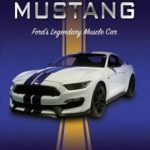 Because it is electric it produces very little drive noise and does not have a conventional gearbox. Refuelling takes about the same time as filling a normal petrol tank and, while 594km is the rated distance the vehicle can travel without refuelling, a distance of 700km has been achieved under test conditions. Hyundai is already the first car manufacturer to mass-produce hydrogen powered vehicles that are in daily use in the United States and Europe and now they are keen to test one of these vehicles under Australian conditions.